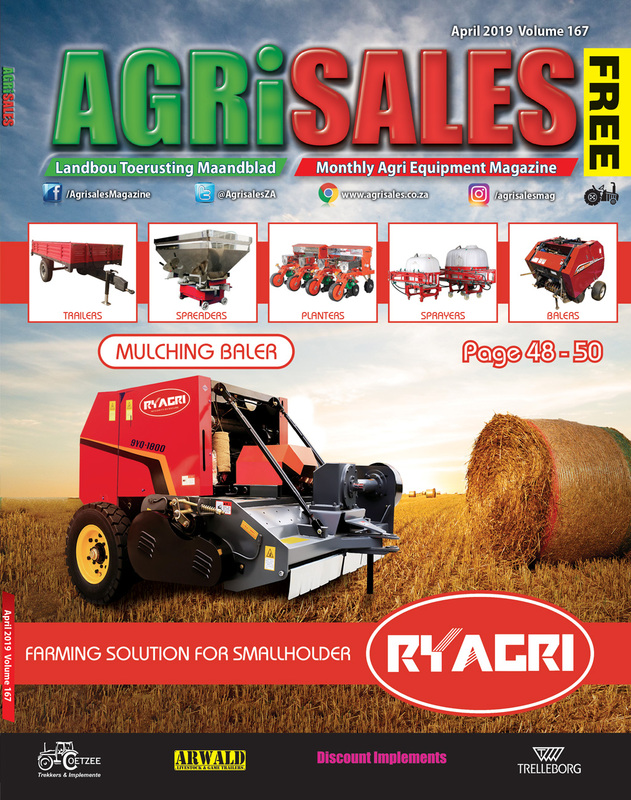 Agrisales, connecting buyer and sellers of agricultural equipment - Here you will find the largest selection of used agricultural equipment in South Africa. All you have to do is follow the links below and equipment you are looking for is available at your fingertips. The easiest way to sell your equipment. Just two easy steps to register and then you advertise your equipment online. You can also pay online through a secure payment facility.